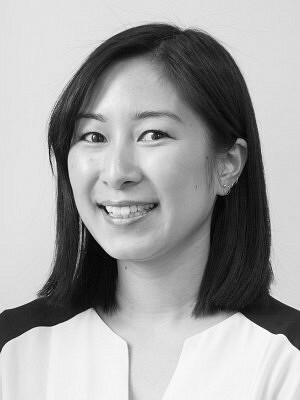 Yuki is a member of the urban planning team at ERA Architects, and contributes to projects in both the development and cultural heritage realms. She holds a Post-Baccalaureate degree in Urban and Regional Planning from Ryerson University, as well as a Bachelor of Arts in Political Science from the University of Waterloo. Her first exposure to heritage planning came through a studio project exploring the urban design revitalization of Sparks Street in the national capital. Through this experience, her interests in exploring the relationship between heritage and urban planning quickly grew. Prior to joining ERA, she had worked in municipal heritage planning in the Niagara Region, where she worked at the intersection of heritage planning and economic development. Her current interests lie in the adaptive reuse of heritage structures as a tool towards local economic development, as well as exploring the cultural heritage of the immigrant experience within suburbs.